I was most nervous about meeting the director of Disney’s Oz the Great and Powerful, Sam Raimi. 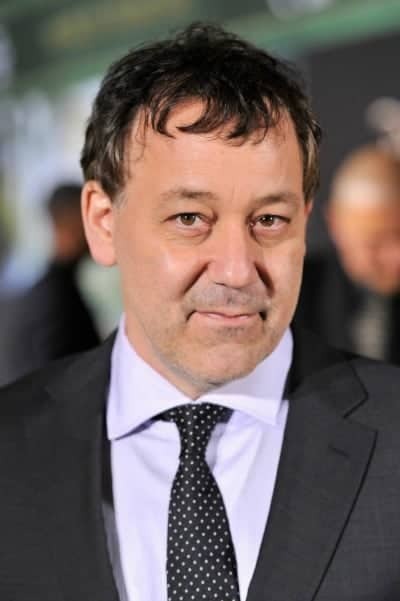 I’ve known the name “Sam Raimi” since I was thirteen years old and he was a producer on Hercules: The Legendary Journeys. There were so many things I wanted to ask him about the script of Oz the Great and Powerful, but unfortunately all of the questions I came up with would hold too many spoilers. Crissy, I’m sure I’ll have people want to smack me for this, but I actually liked this movie more than the 1939 version! There are a lot of parallels to the original, and I could tell the screenwriters loved the original as well. This is a really amazing movie & I love that he thought of keeping the jobs in his local area! So looking forward to this movie! Great interview. Thanks! Iam looking forward to this movie and the interview was very interesting. Wow, I like everything that Sam Raimi said in this interview! He did not want to make a scary movie, and he wanted the family to see this movie and have the children not get scared. I am going to see this movie! I bet it is so good! I like the story! I can’t wait to see the movie..
how great that you got to meet and ask questions. i want to see this movie, however, i dont think it will be as good as the original but then this is a different era and not the same story line. the actors certainly will not hold a candle to the original, judy garland, ray bolger..they were multi-talented all round stars. You did a terrific job with this interview of Sam Raimi, I liked that he said he could relate to the character of Oscar Diggs in that he too wishes to be a better person. I am a huge fan of the Wizard of Oz, so I am looking forward to taking the family to see this movie!